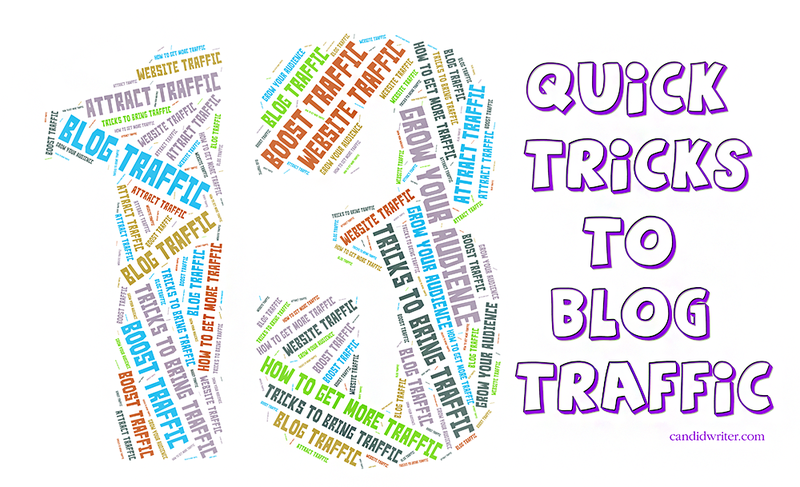 If there's something that we can never get enough of... it's blog and website traffic. Jeff Bullas talks about how to get more of what we can't live without online. It is the lifeline of any website and if you're serious about your business, you realize that too.